Chronic pain is definitely not a treat you want this Halloween season. However pain can often be tricky and persist, causing physical and psychological disabilities that can last up to 20 years, or even more! As a physical therapist, there is a vast majority of patients that seek my help for pain that they have been experiencing anywhere from 6 months, to 25 years. These individuals likely had an initial incident that caused the “acute” injury, where pain warns you of an injury, but the pain persisted and turned into what we call “chronic pain”. Chronic pain does not warn your body of injury, instead it’s telling your pain centers in your brain to go on high alert even when there is no new threat to the body. 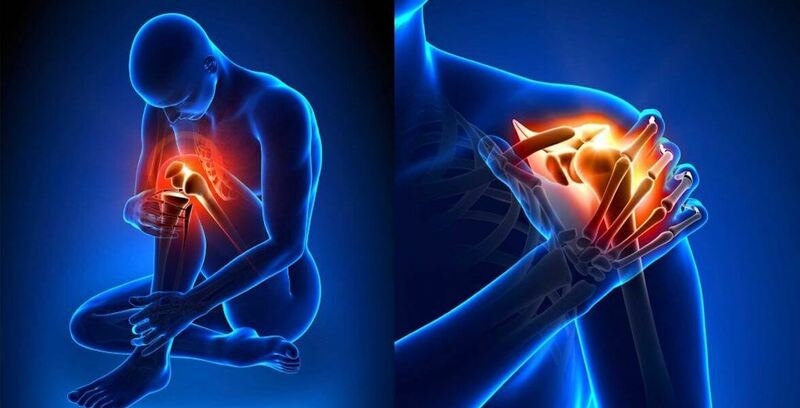 This can cause a cascade of events to happen to the body, such as causing the area of the body to become more sensitive due to the chronic pain telling the brain that it hurts, causing the pain threshold to significantly decrease. It can also affect individuals psychologically causing depression, anxiety, and negativity in regards to their circumstances in life. The population that deals with chronic pain is also at high risk for opioid dependence for pain management. Check out our other blog about why you should Choose PT First for chronic pain management instead of opioids! Chronic pain is becoming an increasing issue in the United States, affecting around 116 million Americans each year. This is also costing America billions of dollar annually for medical costs of treatment, and lost work time. There is a significant amount of research and statistics coming out the shadows that are revealing that pain is much more complicated than healthcare professionals or scientists have previously thought. People who are dealing with chronic pain feel as though something is consistently wrong, or there is this problem in their low back, shoulder, or wherever they feel the pain that never improves. Healthcare providers and scientists describe chronic pain as “the pain is in your brain”. The pain threshold in your brain has been altered due to the chronic pain stimulus, therefore this allows any sensory input (triggers) to cause increased pain. It also increases sensations, emotions, and even thoughts about your chronic pain area. When you first had your initial injury, was it more than three months ago? Do you find your pain increasing for no reason, even when you just sitting still? Do you feel scared to move because it might increase your pain? Have you begun to take more medication to try and manage the pain? If you have said yes to any or all of those questions, you should consider talking to your primary medical physician or trusted physical therapist about ways you can begin the healing process. You can unmask your chronic pain, and begin to manage it effectively through proper treatment!